When will be No Time for Sergeants next episode air date? Is No Time for Sergeants renewed or cancelled? Where to countdown No Time for Sergeants air dates? Is No Time for Sergeants worth watching? Based on the 1958 movie of the same name that starred Andy Griffith as Airman Will Stockdale, the rawest of Air Force recruits. 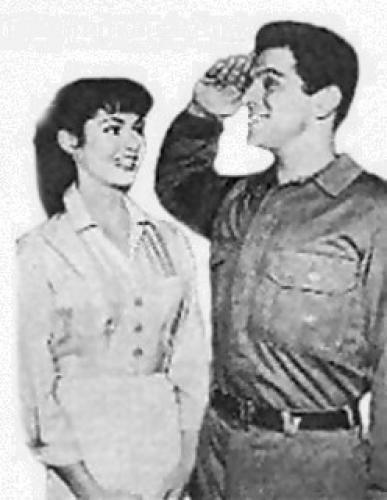 Since Griffith had his own hit series at the time, he was unable to appear and Sammy Jackson was cast as Stockdale. Harry Hickox co-starred as his nemesis, Sgt. King. EpisoDate.com is your TV show guide to Countdown No Time for Sergeants Episode Air Dates and to stay in touch with No Time for Sergeants next episode Air Date and your others favorite TV Shows. Add the shows you like to a "Watchlist" and let the site take it from there.